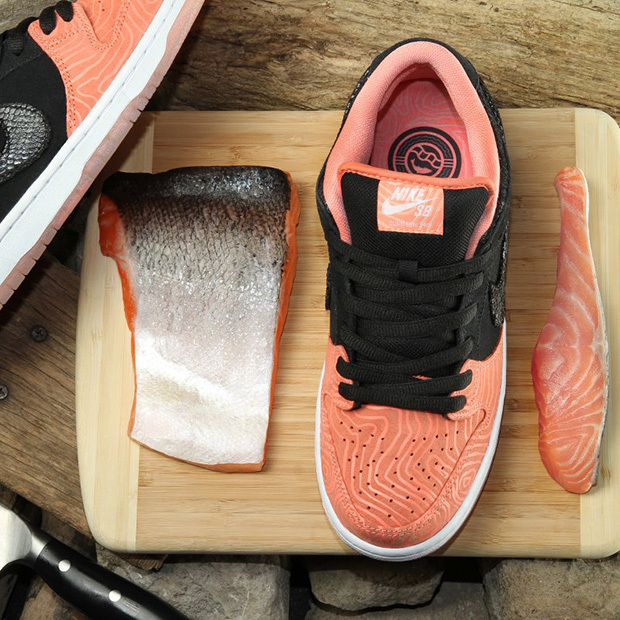 Find out how you can win the chance to visit Nike HQ with Tinker Hatfield. Here's what happened to the all-red Nike Air Cruz! 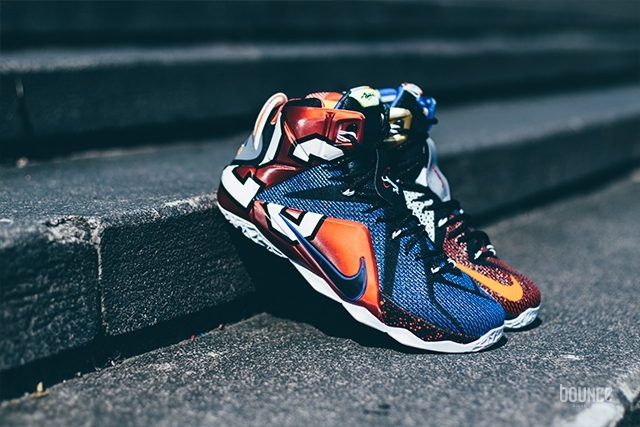 Nike Gives Duke An Exclusive Nike LeBron 13! 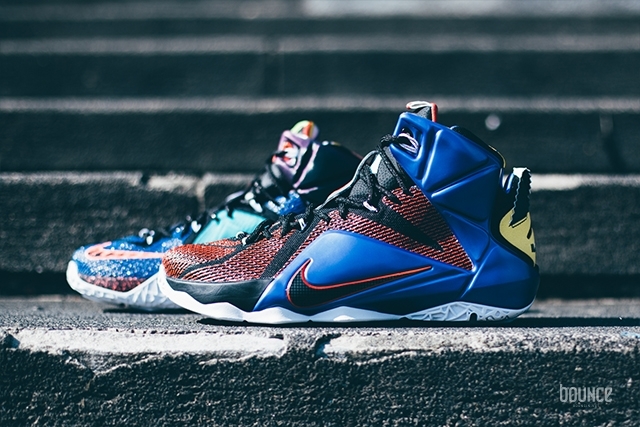 Nike is set to release a Duke inspired LeBron 13! 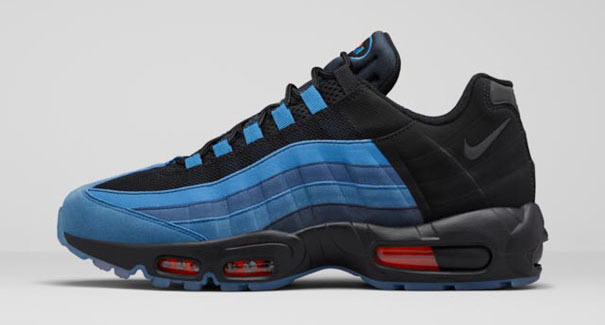 Did You Catch The LeBron-Inspired Nike Air Max 95 That Just Dropped!? 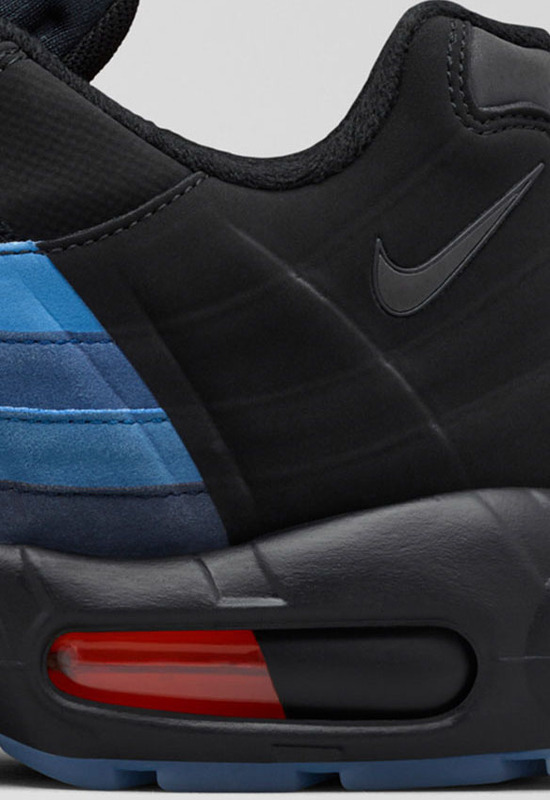 Find out where you can grab this special Air Max 95 today! Find Out When You Can Cop The Nike Kobe 10 EXT Mid “Liquid Gold” Here! The Nike Kobe 10 EXT Mid “Liquid Gold” now has a release date! 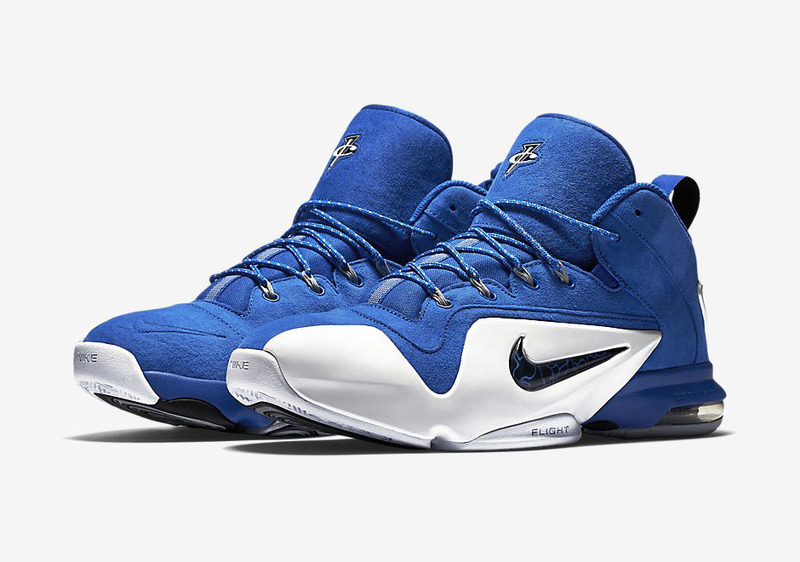 Victor Cruz Is Gifting His New Sneakers To Some Very Well-Known Celebrities! 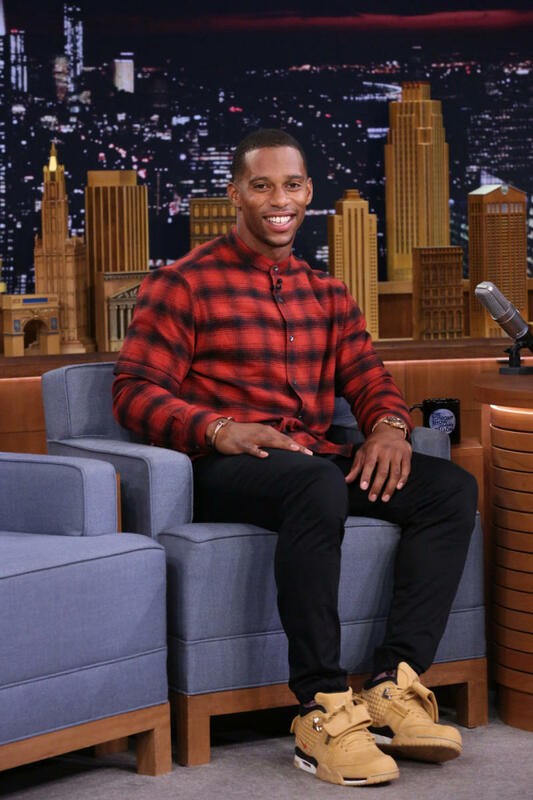 Check out who Victor Cruz is gifting his sneakers to! 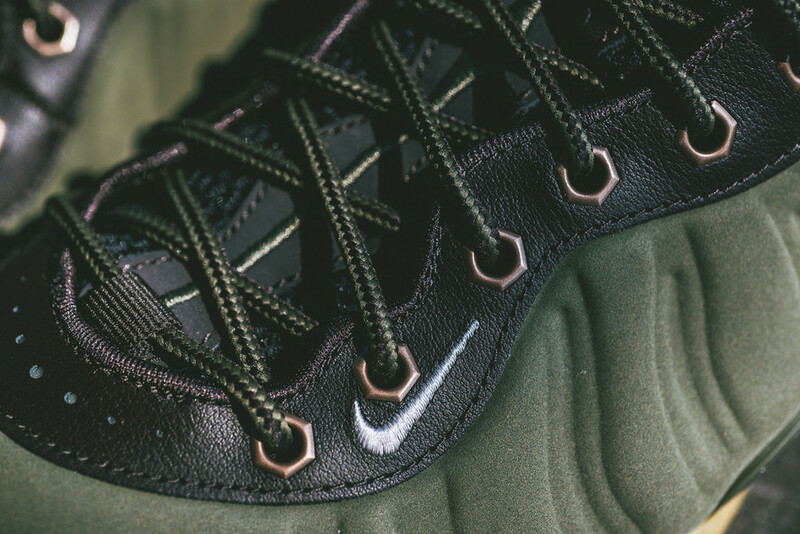 The Kids Are Finally Getting Their Own Nike Air Foamposite One Colorway! Get look at the upcoming Nike Air Foamposite One just for kids! Victor Cruz Debuted The Nike Air Cruz “Wheat!" Unfortunately the Nike Air Cruz “Red October” will not be releasing! 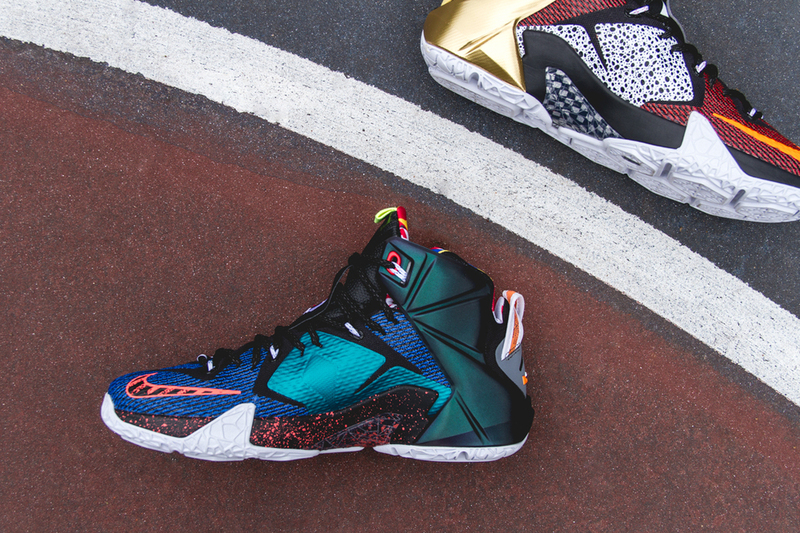 We've got the newest look at the Nike Lebron 12 "What The"
The Nike Air Foamposite One “Olive” has a new release date! 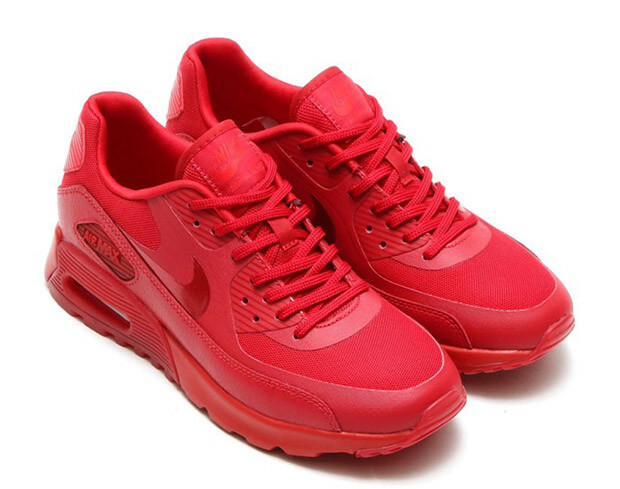 An all-red Nike Air Max 90 is coming very soon! 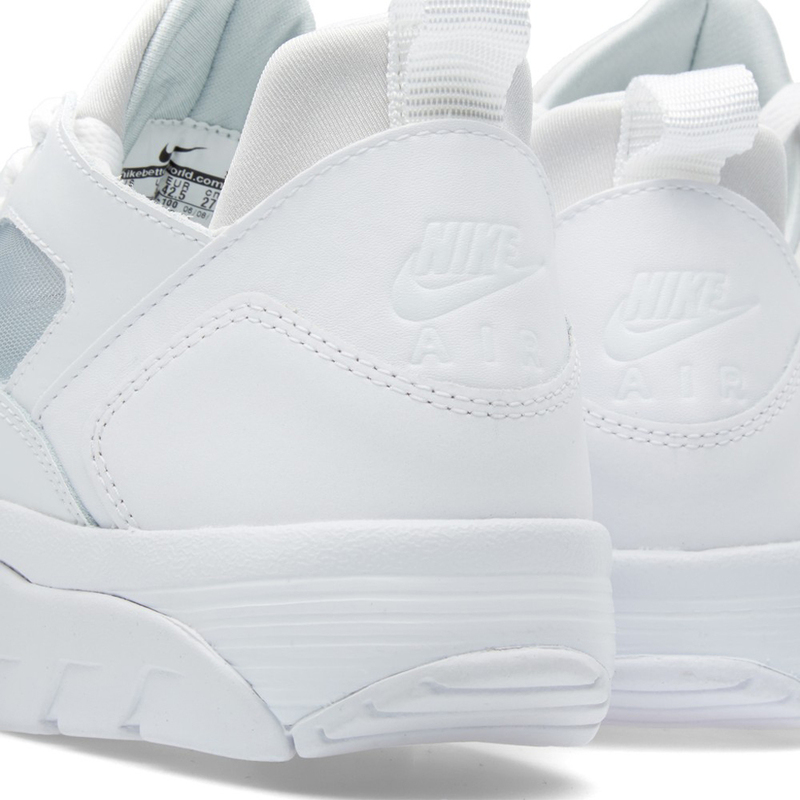 Another look at the Nike Air Huarache Low OG "White" dropping stateside soon! The Nike Air Max 95 “Greedy” Release Next Week! 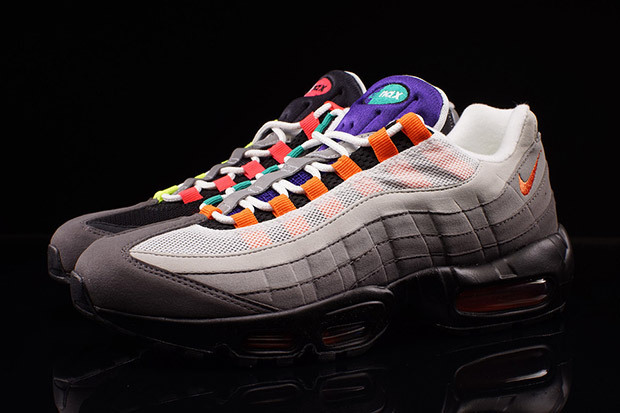 The Nike Air Max 95 “Greedy” is releasing very soon! 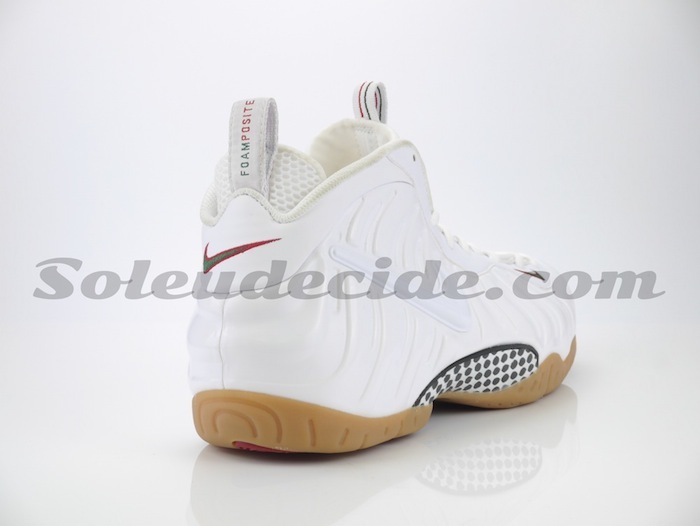 The Nike Air Foamposite Pro “White Gucci” Finally Receives A Release Date! The Nike Air Foamposite Pro “White Gucci” finally has a release date! 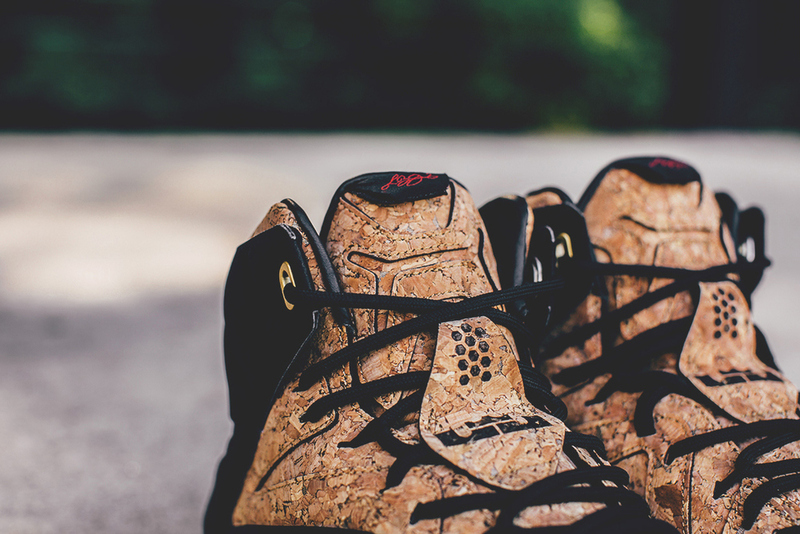 Cork Returns To The Nike LeBron 12 EXT! 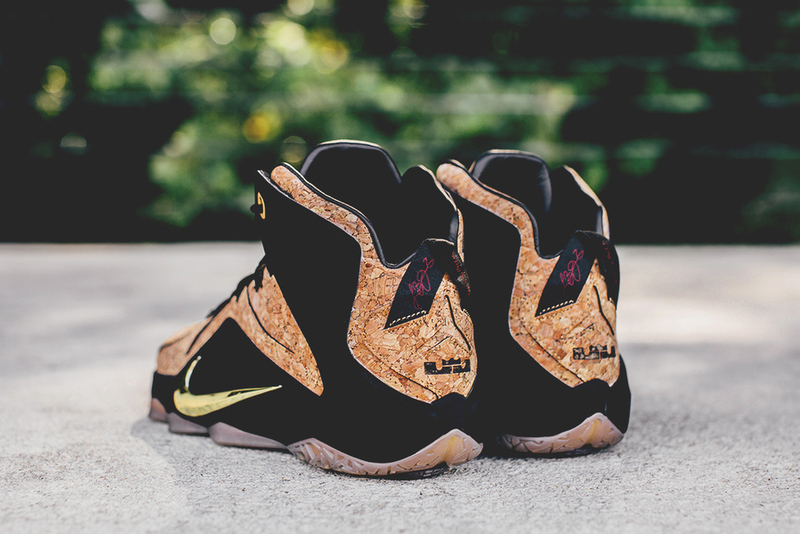 Get a good look at the Nike LeBron 12 EXT "Cork"
The Nike LeBron 12 “What The” is coming very soon! Get ready with these new photos!